I have crossed a new boundary in run-nerd-dom. Seriously. lots of prizes and camaraderie. ✿✿ Unveiling of the official 2014 Race T-shirt Design – See it here before it goes public! This reception is limited to the first 400 individuals who RSVP. Reply early, because, like the race, we expect this reception to fill up! **Must be present at the Fall Kickoff Reception to redeem. There will be no refunds. I forwarded the email to my wife, and suggested we go. Now, let me be honest with you here, I did not think for ONE second she would agree. An a “date-night” that, at its core, was simply an information night about a race? 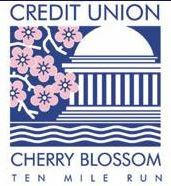 Granted, the Cherry Blossom 10 Miler is an INCREDIBLE race, but the thing is – she isn’t a runner. In fact, this year my running of the Cherry Blossom 10 Miler, meant she was up early, and standing around in the cold for a while. Her response? Sure! Gonna RSVP us? err.. I guess you will get to do that anyway… But if I do win – you will get to read about me being in their virtual training program, and I will have far more interesting things to say about the race! 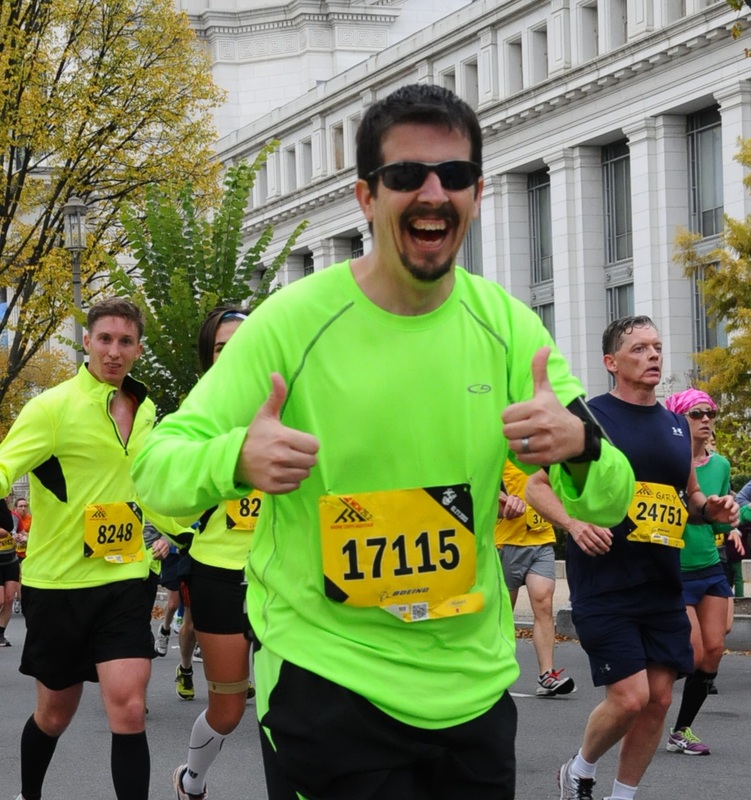 ‹ I think my marathon might have broken me.